Nielsen Park is perfectly positioned at Vaucluse in Sydney's eastern suburbs. It offers sublime views, the lovely Shark Beach, a harbourside café and three great picnic areas. If you plan to visit Nielsen Park with more than 20 people, (schools, corporate or private) then you'll need to make a group booking in advance. To book, please phone between 9am–5pm, Monday to Friday: 02 9337 5511. Specific areas in Nielsen Park are also available for event and function hire. 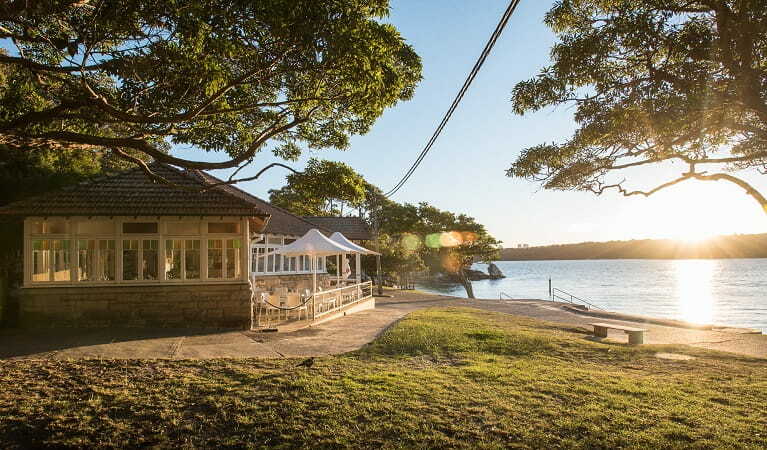 Sydney serves up some of its best outdoor offerings at Nielsen Park, located at Vaucluse in Sydney’s eastern suburbs. 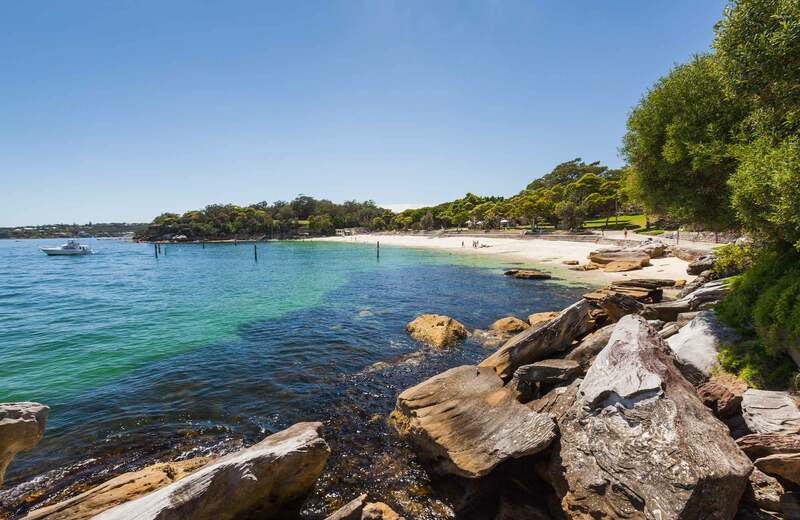 Blessed with the glistening Shark Beach and glorious harbour views, Nielsen Park is one of Sydney’s favourite year-round recreation areas. It’s also one of the most picturesque places for a picnic, boasting three large, sheltered picnic areas. Relax on the grass and enjoy your lunch beneath a shady fig tree. 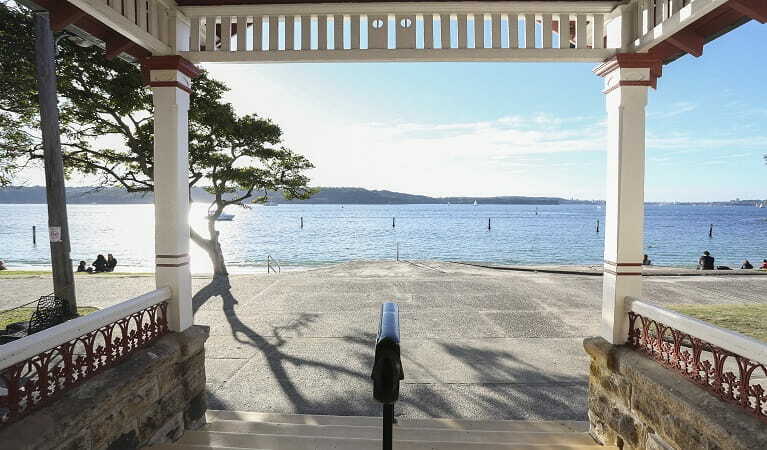 Stroll along the scenic foreshore walking track or explore the area by kayak. Relax with a coffee at The Nielsen, the kids can swim and build sandcastles before setting out to explore Bottle and Glass Point. Take a virtual tour of Nielsen Park captured with Google Street View Trekker.